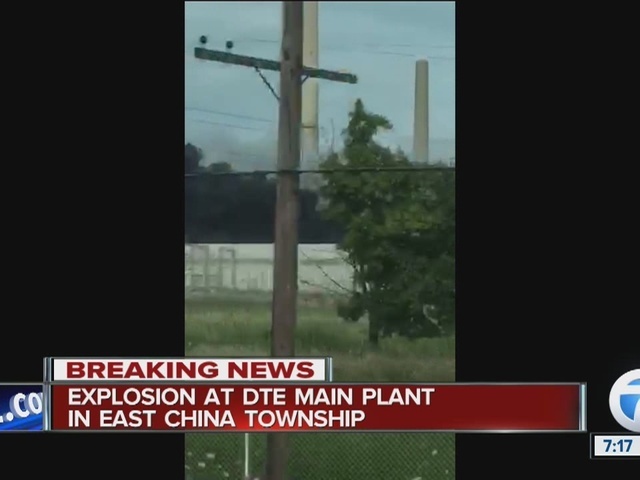 7 Action News has learned that there has been an explosion at a DTE Energy facility in East China Township. The Marine City Fire Chief says the facility is the main DTE plant. The plant is on fire and crews are working to put out the flames. 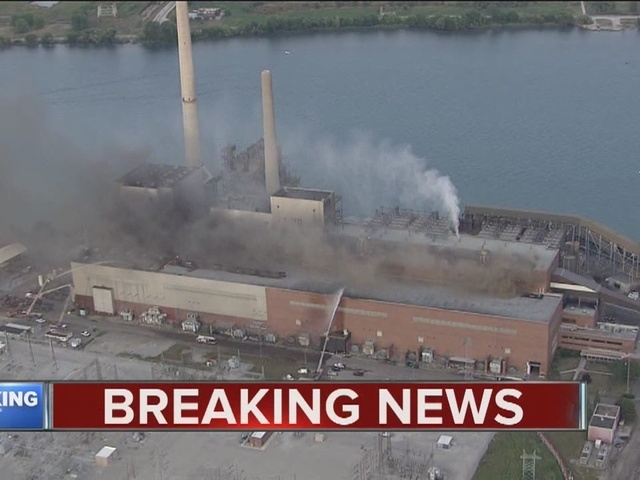 A generation unit at the St Clair Power Plant electrical generation unit has caught fire. Employees were evacuated immediately and safely. At this time, there are no known injuries at the facility. St Clair and Marine City first responders are on site and are working to contain the fire. 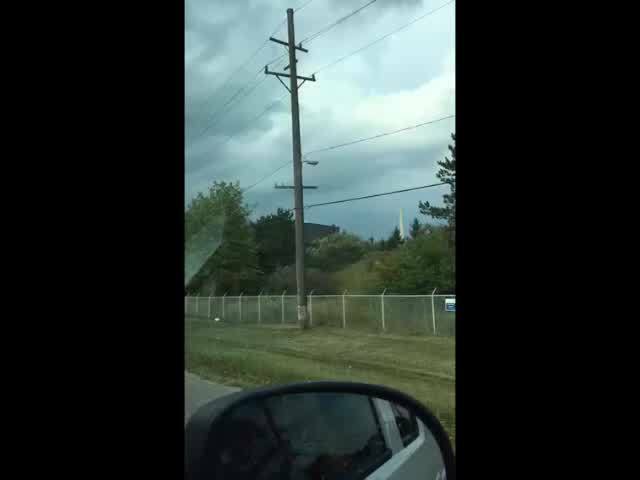 DTE successfully invoked its emergency plant procedures and shut down all other units at the site. Social media users are posting about the situation on both Facebook and Twitter. Officials have called in a strike force and an all county wide call has been placed for extra crews to respond to the facility. Fire boats are also being dispatched to the scene. A tipster called into the 7 Action Newsroom, saying he heard hissing and then an explosion, followed by a cloud of smoke. 7 Action News has a crew on the scene. They report everyone is accounted for at this time and there has been no injuries. Stay with 7 Action News and WXYZ.com for the latest on this breaking news.